A subculture is a cultural group within a culture that differs in one or more ways from the culture. This would include differences in interest, behaviors or beliefs, like religion, ethnicity, and social or economic status. Grunge - includes fans of alternative rock prominent in the 1990s. 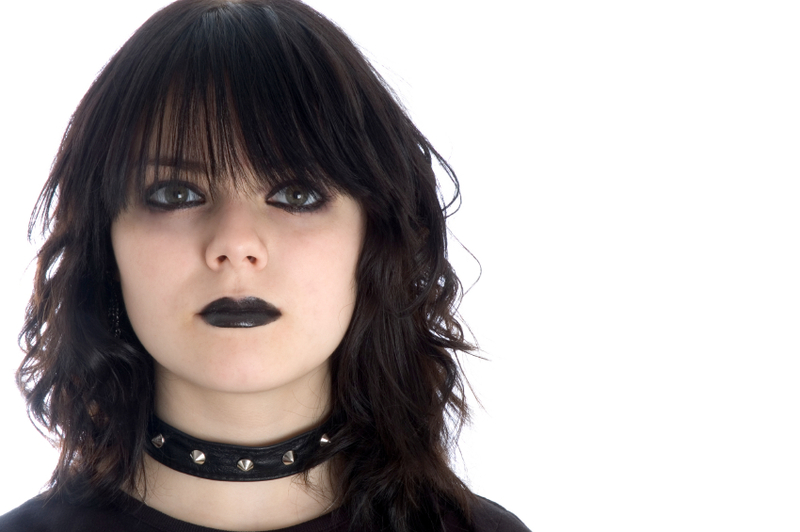 Teenybopper - young teenage girls who listen to pop music or rock and roll. Now you have seen many different subculture examples and you can understand different groups that would be classified as part of the subculture. "Subculture Examples." YourDictionary, n.d. Web. 18 April 2019. <https://examples.yourdictionary.com/subculture-examples.html>. Examples of CultureExamples of Core ValuesExamples of Cultural DiffusionSocial Norm ExamplesWhat's the Difference Between Ethics, Morals and Values?